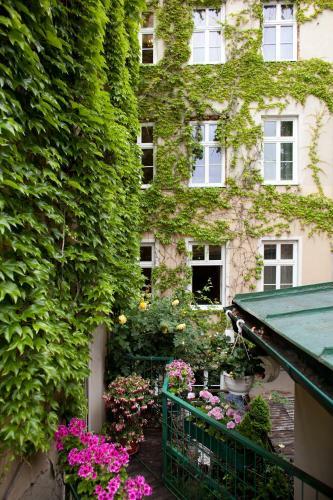 Situated in Vienna, 3.1 km from Wiener Stadthalle, AMSEL VINTAGE Rooms provides accommodation with a garden. 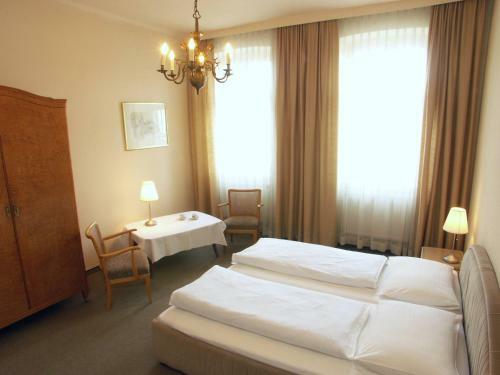 Around 3.8 km from Vienna City Hall, the property is also 3.8 km away from Schönbrunn Palace and offers free WiFi. 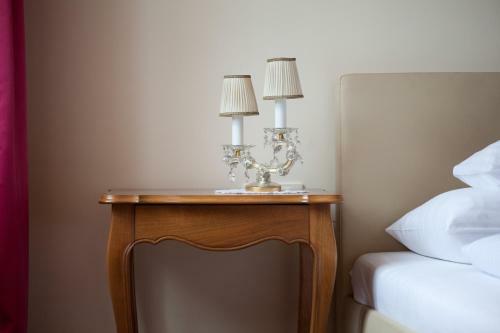 A tour desk can provide information on the area. 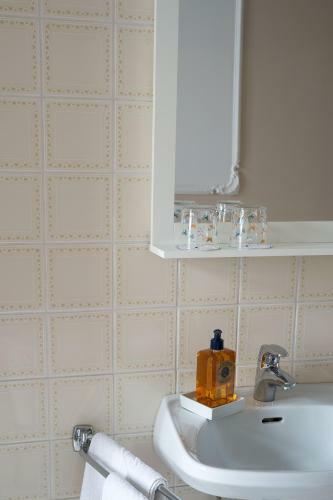 The rooms in the guest house are fitted with a kettle. 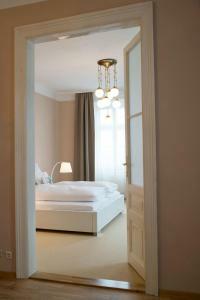 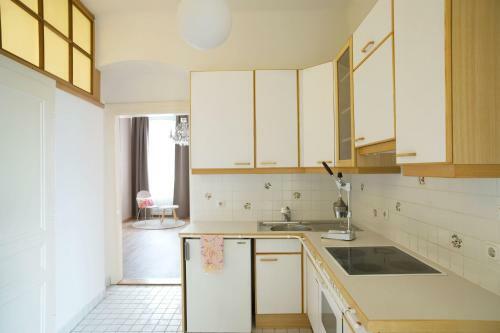 Selected rooms here will provide you with a kitchenette with a microwave. 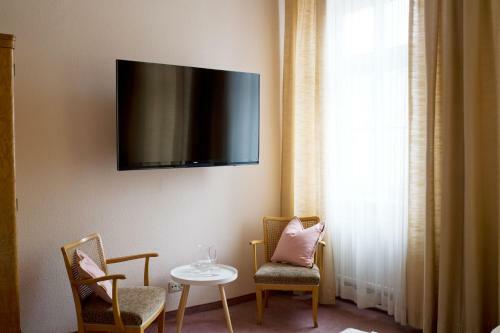 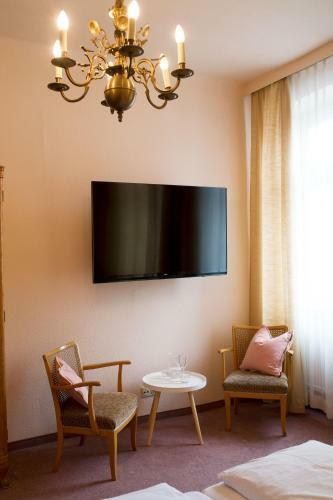 All units at AMSEL VINTAGE Rooms are fitted with a flat-screen TV with cable channels. 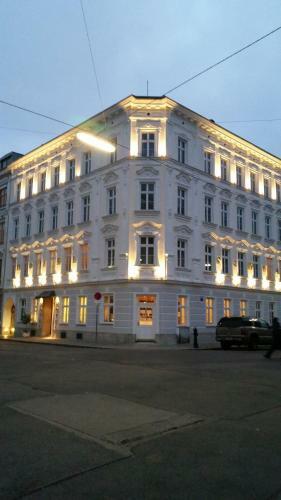 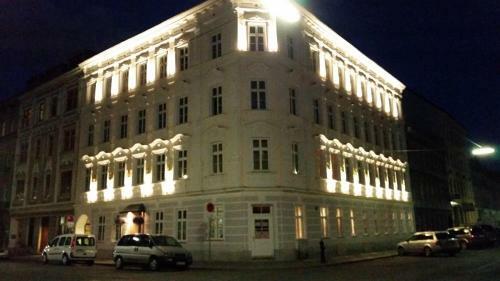 Raimund Theatre is 5 km from AMSEL VINTAGE Rooms. 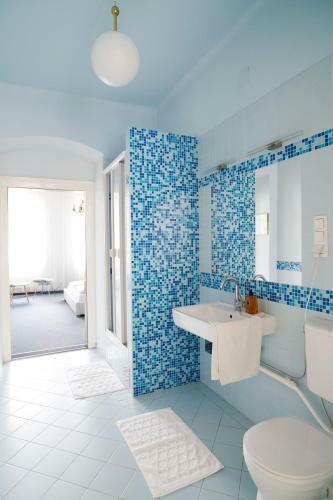 The nearest airport is Vienna International Airport, 24 km from the guest house.